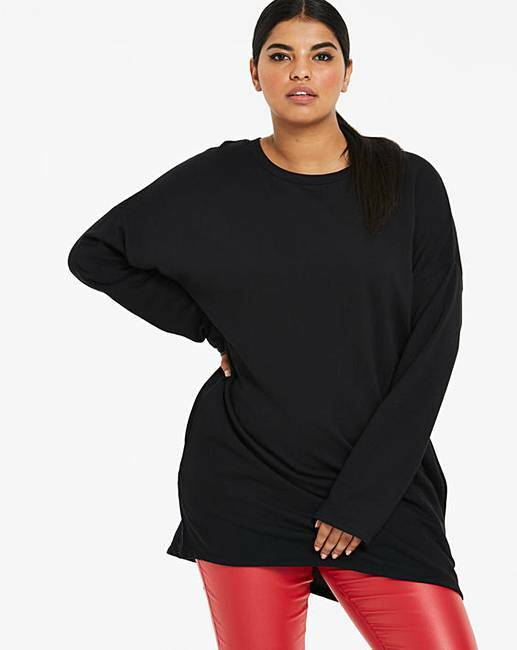 Black Sweatshirt Tunic is rated 3.8 out of 5 by 20. 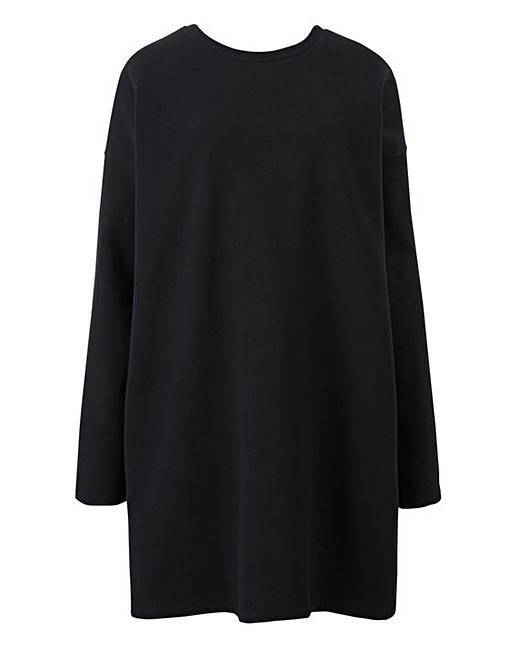 An easy-wear piece in a flattering length. 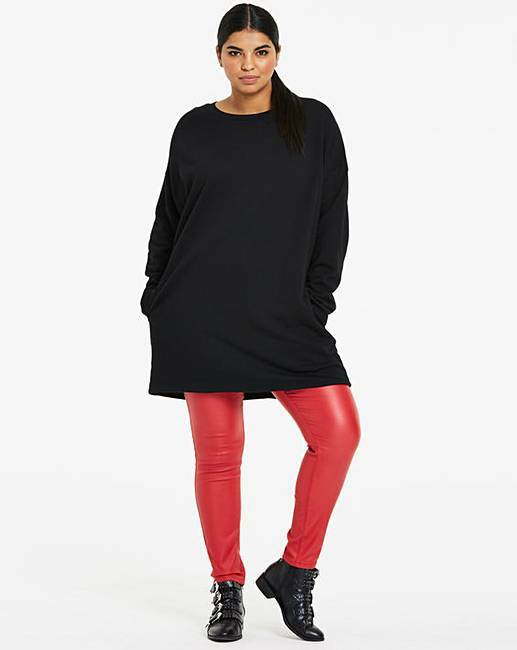 Style with leggings or jeans for a casual look. Length at the front 30in/76cm. Length at the back 33in/84cm. Rated 5 out of 5 by Hel53 from Great tunic I had been looking for a tunic style like this for ages. So pleased with this one. 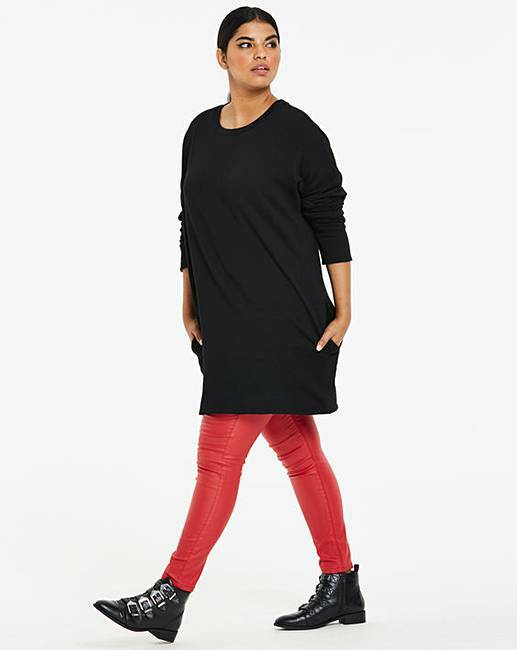 Rated 5 out of 5 by Andrea from Supersoft Lovely comfortable top, nice long length, fab with leggings on a casual day or trousers for the smarter look.